Welcome to Pure Word Church! PURE WORD CHURCH INC. HOLDS WEEKLY AND MONTHLY SERVICES TO UP LIFT AND CREATE A HEART IN MAN FOR THE SERVICE OF GOD. OUR PURPOSE IS TO EQUIP THE BODY OF CHRIST WITH THE KNOWLEDGE OF GOD THRU THE WORD OF GOD FOR HIS ETERNAL PURPOSE AND GLORY. 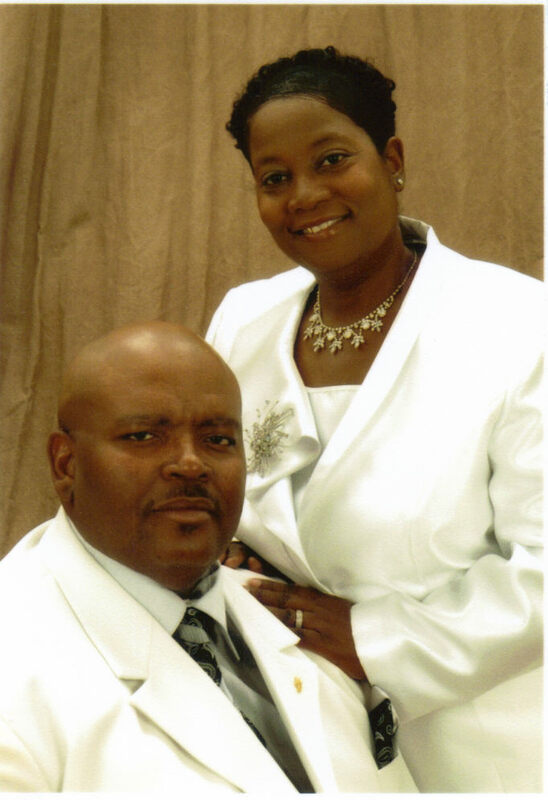 THE GOAL OF THE PURE WORD CHURCH INC IS TO REACH AND SERVE OUR COMMUNITY AND THE BODY OF CHRIST AT LARGE. WITH THE GOSPEL OF JESUS CHRIST OUR LORD. THIS GOAL WILL BE ACCOMPLISHED BY MINISTERING TO THE SICK, THE HOMELESS, THE SHUT IN AND FAMILIES THROUGHOUT THE COMMUNITY. ANOTHER AVENUE TO ACCOMPLISH THIS GOAL IS TO DISTRIBUTE FREE BIBLES TO THE LOST AND HAVE SEMINARS, CHURCH SERVICES, CONCERTS AND CONFERENCES. WE ARE READY AND DETERMINED TO WIN PEOPLE TO CHRIST FOR THE PLEASING OF OUR HEAVENLY FATHER.